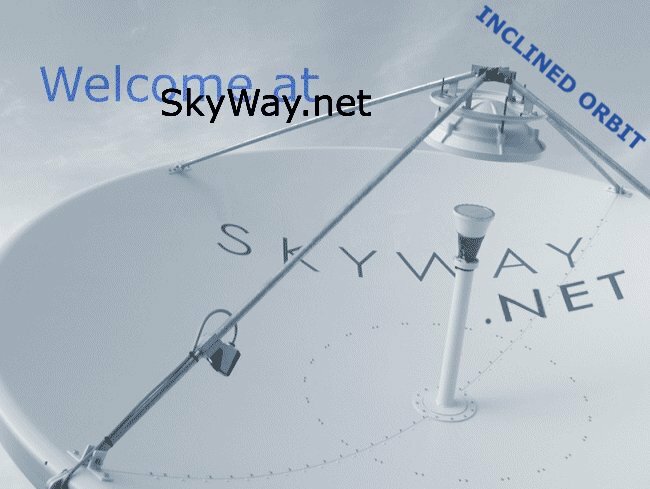 Skyway.Net GmbH, Hamburg, Germany, is an internationally renowned provider of satellite based IP-Trunking Services. With almost a decade of experience in the market Skyway.Net GmbH focuses not only on highly competitive prices but as well on comprehensive customer service. For further information on our portfolio please contact us.